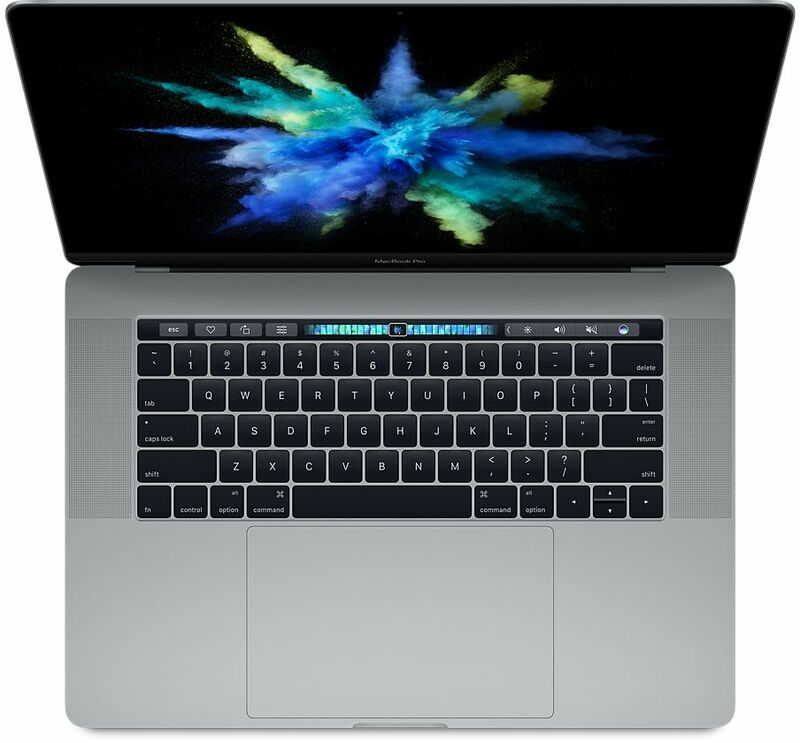 AMD Radeon Pro 455: Mobile GPU based on Polaris 11 that is found in the more powerful Apple MacBook Pro 15-inch Late 2016. Probably a slimmed-down version of the Radeon RX 460 (clocks and possibly shader count). With these GPUs you are able to play modern and demanding games fluently at medium detail settings and HD resolution. » Further information can be found in our Comparison of Mobile Graphics Cards and the corresponding Benchmark List.